Have you noticed that your curls seem to be growing slowly, or aren't strong? The problem could be originating with your scalp. An unhealthy scalp means your hair can't grow well. Doing a detox on your curls can help! 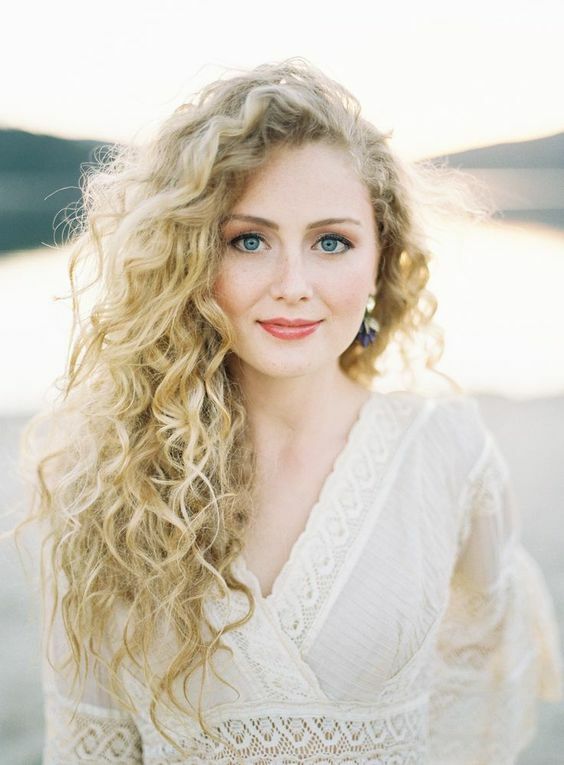 Here's how to detox your curls for a healthy scalp, which means longer, stronger curls! Why do I need a detox? Have you noticed your scalp is dry and itchy? Do your curls look dull, lifeless, and are prone to frizz? Are your products not working as well? If so, it might be time to consider a scalp detox. Make a scalp detox mask! Mix all of the ingredients together. The baking soda will absorb any lingering oil, grease, or remove product residue from your strands. Olive oil is very hydrating, and also combats dryness, as well as dandruff. Finally, the chemical makeup of cinnamon, which works as an anti fungal to prevent dandruff or infections. Once the ingredients are combined, part your curls into even sections. Using your finger tips, massage the mask into your scalp and the roots of your hair. Once your entire scalp has been massaged, cover your curls with a shower cap, and allow it to sit for 30 minutes. Shampoo and condition your curls as your normally would. You can also choose to follow this with an Apple Cider Vinegar rinse to help reset the pH levels on your hair and close down your curls' cuticles. Have you ever done a scalp detox? If so, let us know what your favorite products are! Learn more about taking care of your curls with this DIY moisturizing curl cream. Curl Talk: Which Curly Hair-Cutting Method Is Right For You? Copyright @2017 - CurlyHair.com All Right Reserved.